Featured in the Radio Times 'Christmas Gift Guide' as recommended by Michelin Star Chef Marcus Wareing! For elegant, classical fruit forward white wines, but also medium bodied red wines without overt barrique development. Ideally for: All White Wines, Chardonnay / Viognier, Riesling, Sauvignon Blanc, Pinot Gris, Chablis, Muskateller, Frizzante, St. Laurent and Blaufrankisch. 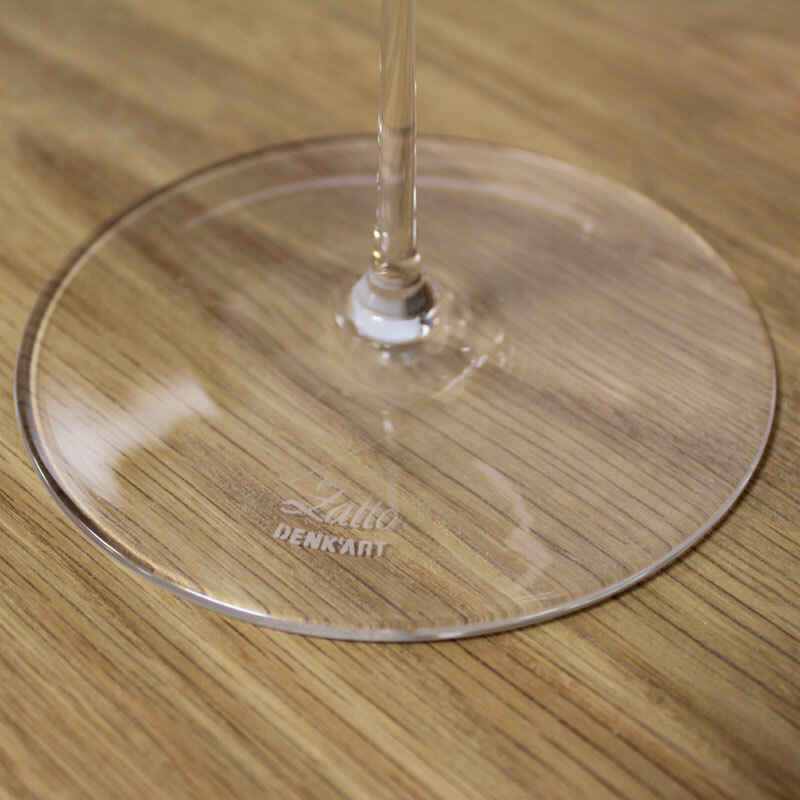 Part of the Zalto Denk Art glassware collection, this has proved to be extremely popular since its release in the UK just a few years ago, each piece is beautifully hand crafted in Austria with each glass individually boxed. 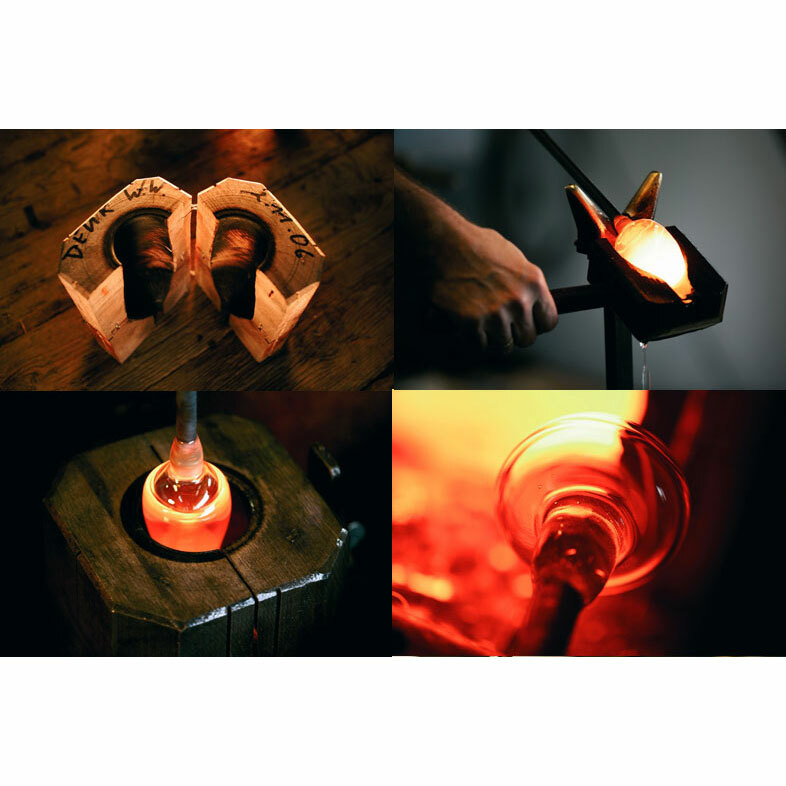 The tradition of using only the most highly skilled glass blowers is reflected in the fineness of each Zalto glass. 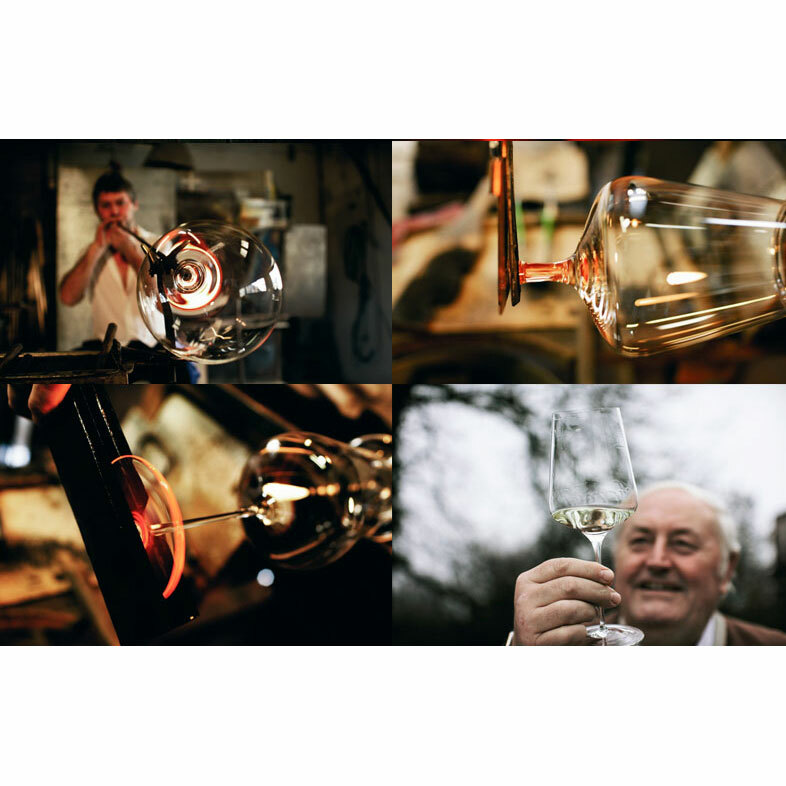 Despite their feather-light weight the Zalto glasses maintain all the attributes of a modern glass as far as care and longevity are concerned. Carefully selected raw materials free of lead oxide give the Zalto glasses a high resistance against clouding. The curves of the bowls are tilted at the angles of 24, 48 and 72, which are in accordance to the tilt angles of the Earth. The ancient Greeks and Romans utilized this triumvirate of angles with their supply repositories, finding that produce staffed fresh for a longer time, and also showed improved taste. Due to these cosmic parallels, we believe that a wine can reach its utmost potential in the Zalto glass. 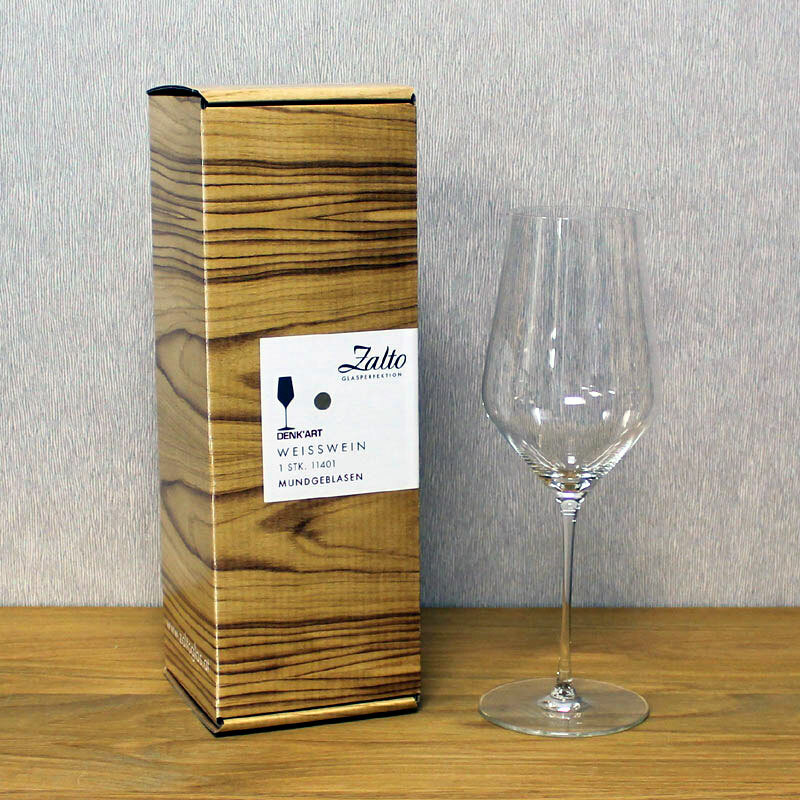 The Zalto White Wine Glass is also available as a set of 6. Superb wine glass; really enhances your drinking experience. Love these. Incredibly delicate but quite robust (although we have broken two in the past). These make it hard to drink from anything else. Love these glasses. A lovely bit of luxury in your life.